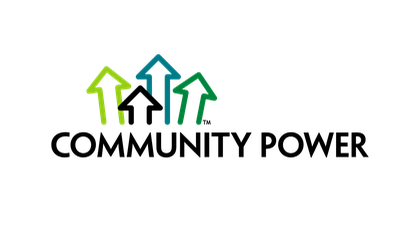 Tina is the go-to person for engaging new clients and communities on energy and housing. She listens to their needs and goals, and works closely with them to plan and deliver. Tina always has her ear to the ground for innovative partnerships and funding opportunities. 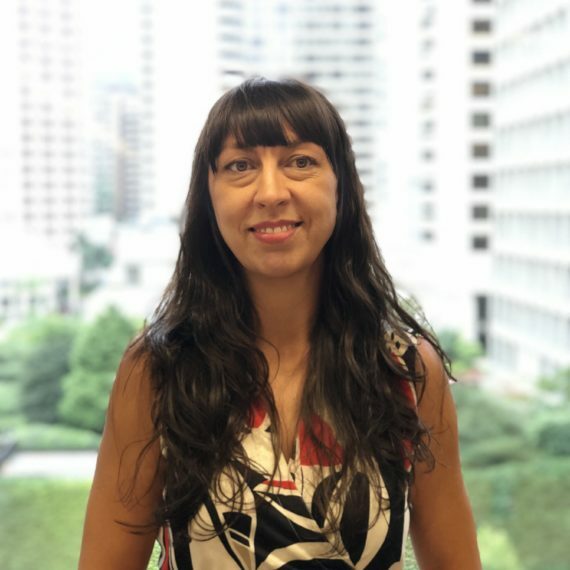 She loves sharing the stories of how Indigenous communities are working to improve housing and save energy, and has a history of working on these projects.  Prior to Community Power, she worked with BC Hydro and Fortis BC to deliver the Energy Conservation Assistance Program which provides low income housing with free energy evaluations, energy-saving products and advice. Tina’s passion for culture, community and the environment, have taken her across the world to manage projects in energy, housing, environmental education and waste. She completed her degree in Communications and International Studies in Australia, and continues studies in environmental campaigning and project management.